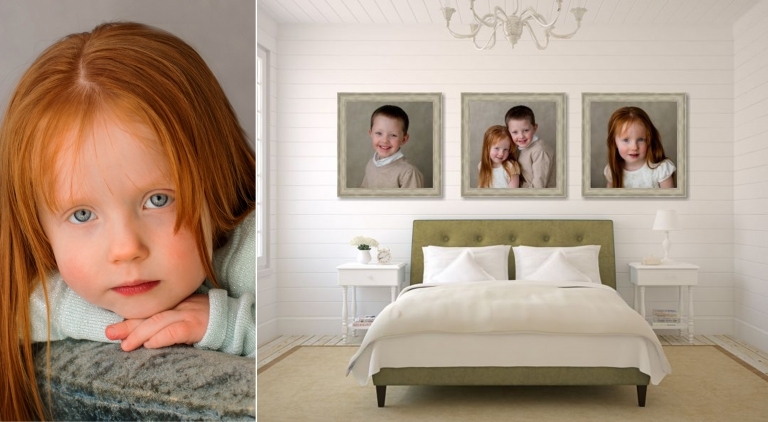 Custom portraiture is an investment in beautiful artistry that will be treasured for generations to come, and we are committed to capturing your family in an original, artistic, natural way, creating the heirlooms that will become your family’s history. 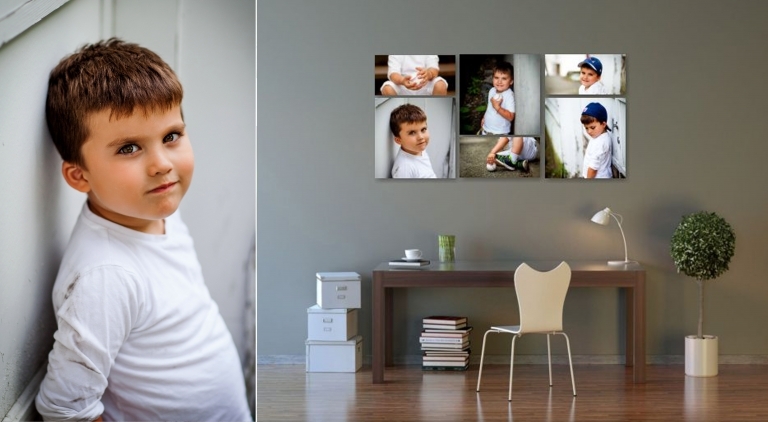 We offer custom designed wall art collages for you to display in your home. 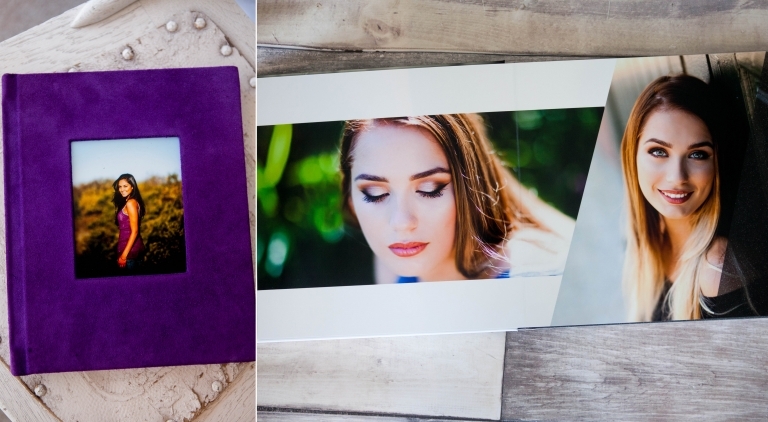 Each collection includes specially selected photos and finishes that match your home’s space and decor. 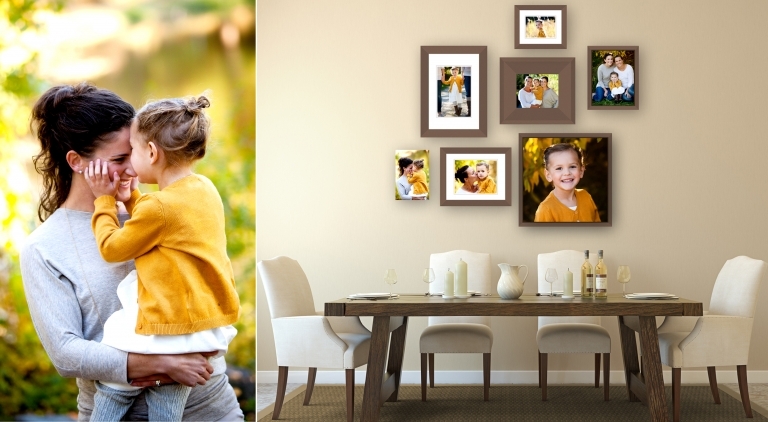 These collections are meant to grow with your family so that you have a well rounded and intention design to your wall art display. Once you’ve reserved your session, we’ll have a pre-session consultation. This is a chance for you to ask questions and tell us about your vision and hopes for the session. It will also help us get a feel for your style and dynamics. Sessions start at $75. Products and artwork are not included in your session fee. 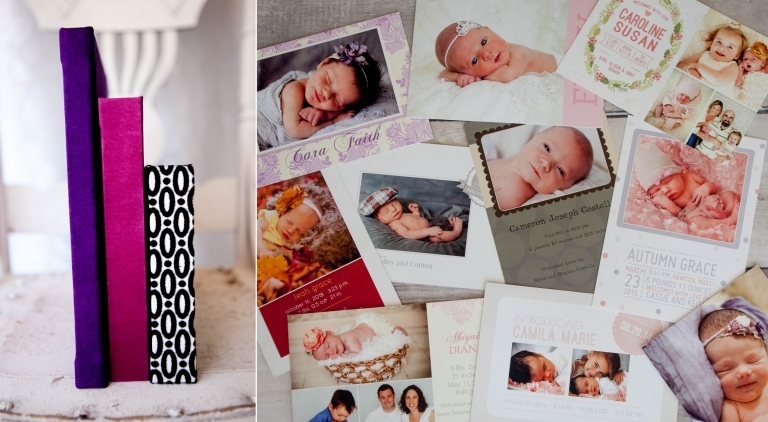 Digital files can be purchase a la rate or in a create-your-own collection. All images purchased include a web sized file. 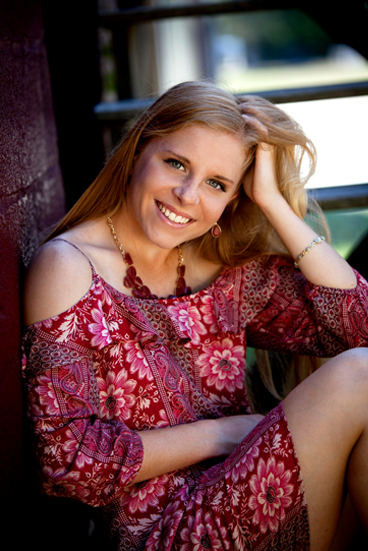 Your session can take place at the studio, your home or another location. Sessions types can range from 60-90 minutes depending on which style your choose and how many people. Some direction in how to pose will be given, but most of the time we will be capturing the candid moments in between each pose. We will give suggestions on what to wear and send of what we think would look good for you. If the weather isn’t ideal, we will reschedule. 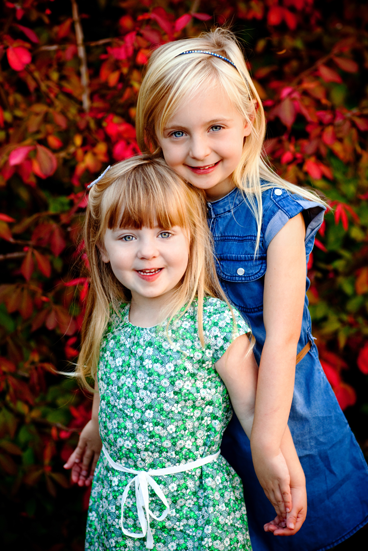 The best images from your session will be revealed approximately 2 weeks after your portrait session at my studio. This is when we will help guide your in choosing your favorite images for your walls, coffee table and family gifts. We will show you about 30–90 images, artistically color corrected. Plan for about 60-90 minutes for the session presentation and be sure to have all decision makers present as we will be placing your order at this time. 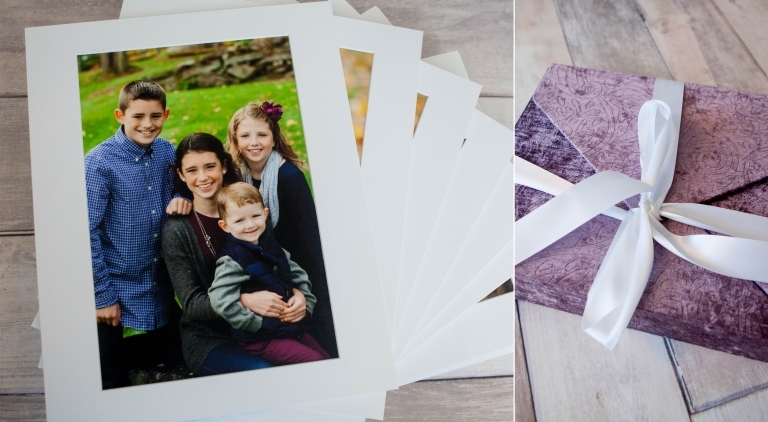 Alison Taylor Photography has a limited number of wedding collection openings per year. Our collections begin at $3200 and include a complimentary engagement session, a second photographer and high resolution digital images. It’s important that we are a good match for each other and will meet up prior to the big day and chat about your wants and needs – special days like this take careful planning and a creative approach to make your dreams for the big day come true!